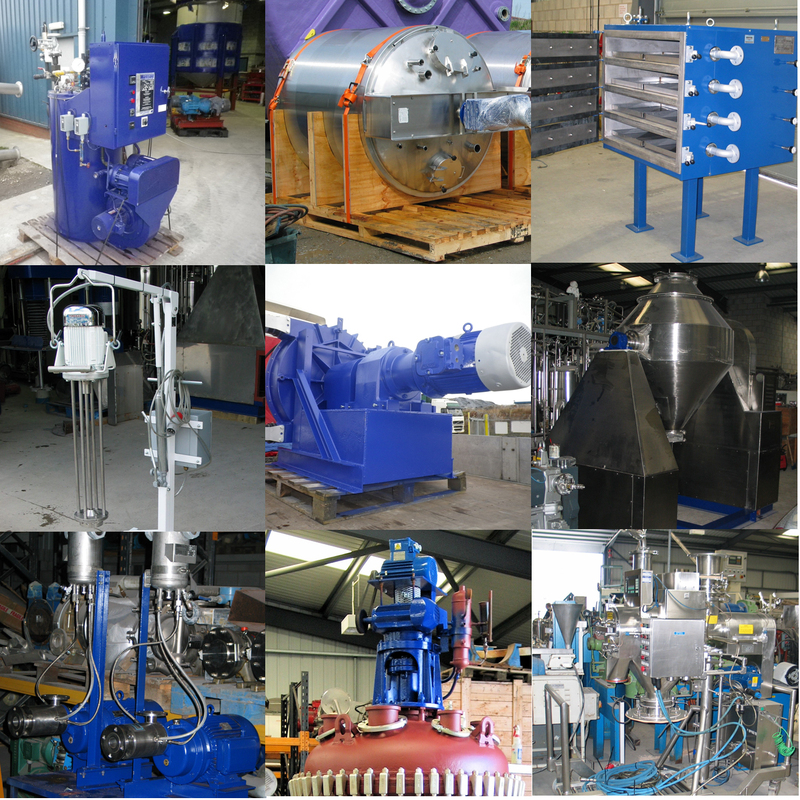 Suppliers of used and reconditioned process plant and machinery. Please use the various listed categories to explore what we can offer from our stock here in Ellesmere Port, UK. If you cannot find the reactor, heat exchanger, storage vessel or other process item that you are looking for please call or email us and we will help wherever we can. We look forward to receiving your enquiry. ShopFactory shopping cart software powers Wayvik Ltd. All-in one eCommerce software and shopping cart.